This course concentrates on mono-screen-printing. Producing detailed marks such as painterly washes, linear drawings, stencil cut images and text. Participants will learn how to print their image in several coloured layers onto paper. Throughout the class you will be able to work with and learn techniques, including: Working with Blending and Multi colour Printing, Registering techniques, Direct Printing, crand’ache printing and graphite printing. You will also experience different inks, squeegees and print a small edition. 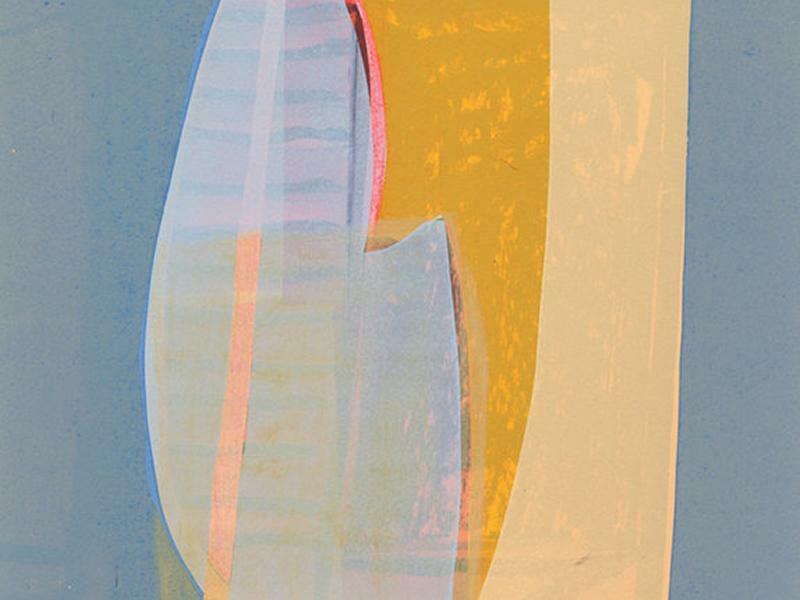 This course is suitable for beginners but also those experienced in printmaking looking to learn some new and experimental techniques and further their skills in the medium. Please bring sketchbooks, images or photographs to work from. While we take every opportunity to ensure the details for Mono Screen-Printing Weekender are accurate, we always advise that you contact the event organiser before setting out for the event to avoid disapointment.